Where's the Sunshine? 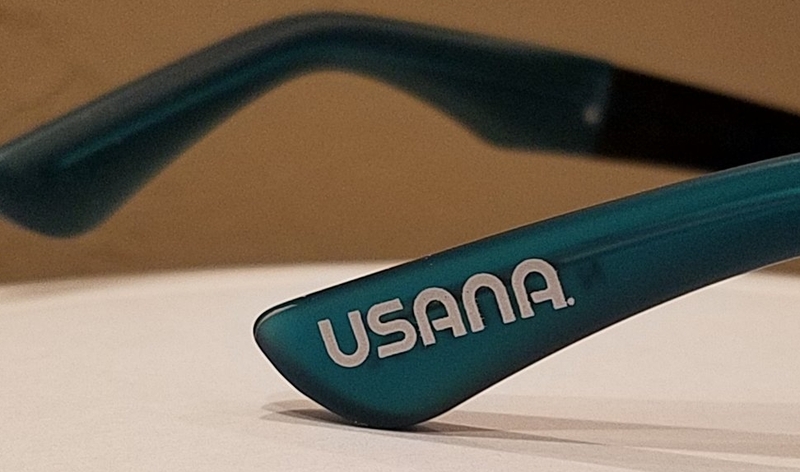 Looking Cool at Usana! Newer Post15,000 tins for USANA. We LOVE BIG jobs! Older PostWhere would you like to go today?